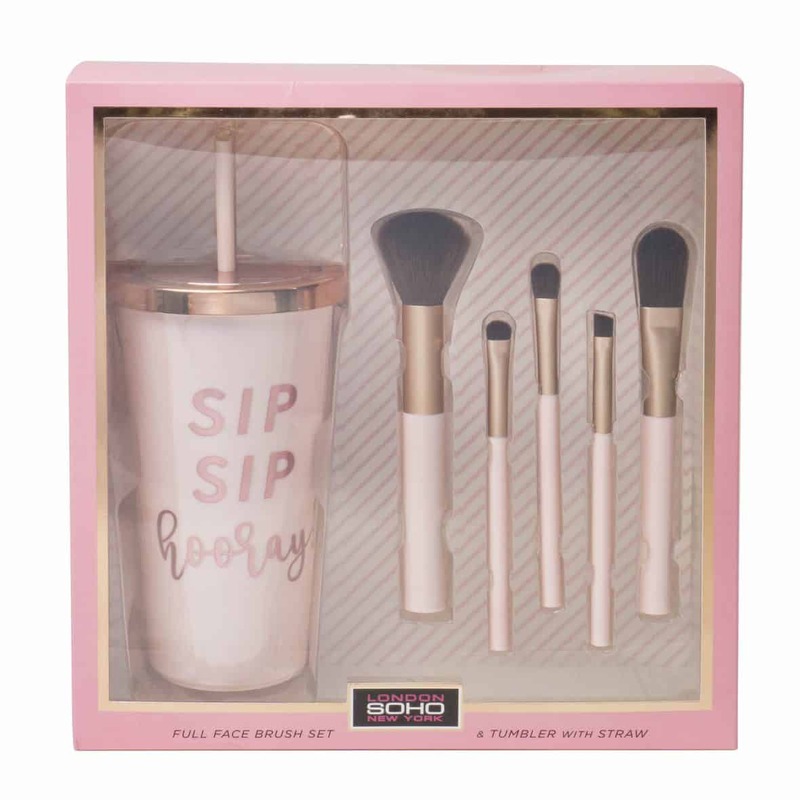 Get these Soho 6 pc Brush & Tumbler Set at BJs for only $7.48 after a $7.51 savings! 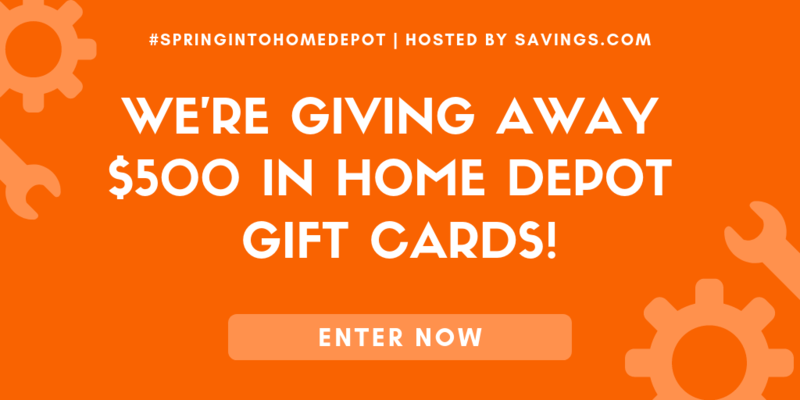 These make cute gifts! I’m sure there are quite a few birthdays around the corner! Choose from 2 different designs, one Silver and one Pink.